Welcome to Dentistry by Design! 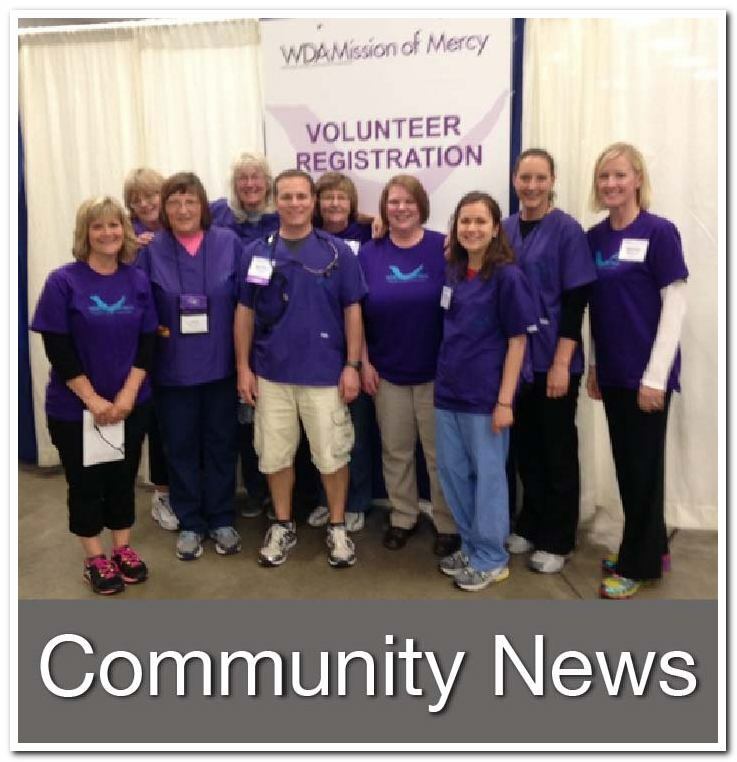 We have three locations to serve your dental care needs; Sturgeon Bay, Sister Bay, and Algoma. Each dental office is equipped with the latest technology and a team of top-notch dental professionals to serve you. 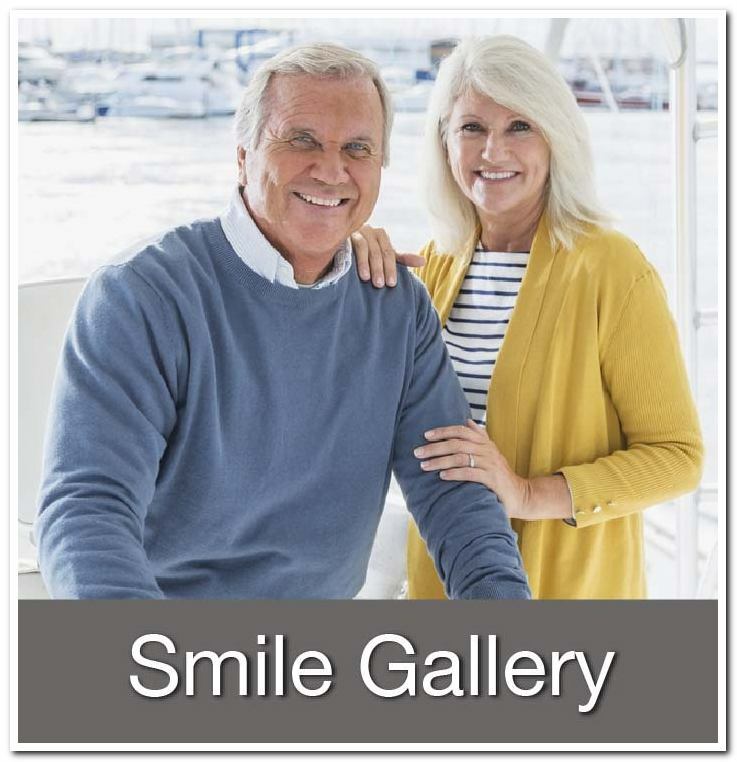 We offer preventative, restorative, cosmetic, implant and sedation dentistry to those in the Door County and Kewaunee County areas. 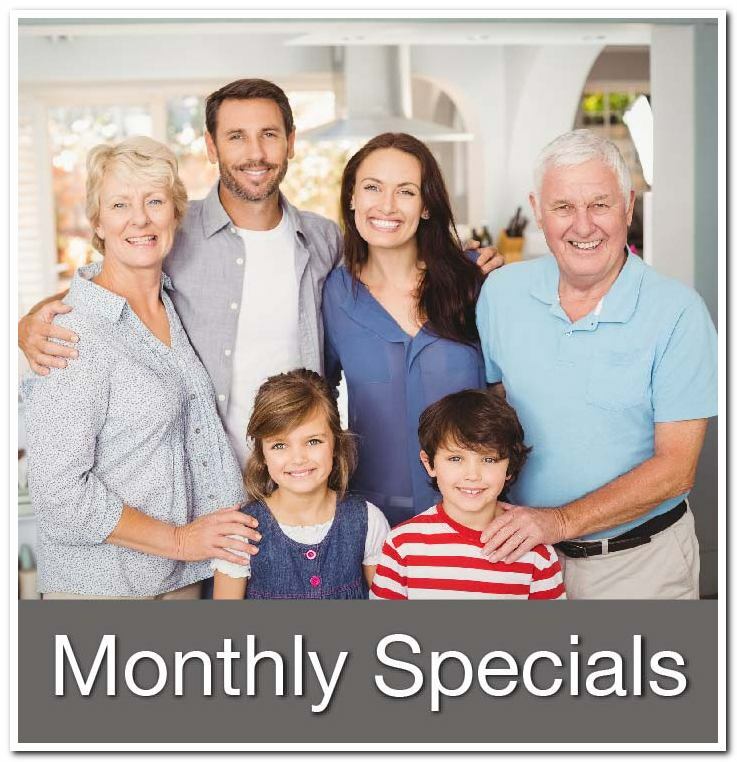 If you are a new patient we welcome you to take advantage of one of our new patient specials, which is a good way to see if we fit your dental care needs. Our goal is to help all of our patients have healthy teeth and gums for a lifetime through proactive dentistry!